Good news! The workshop proposal sent to ISWC 2019, co-organised by Elena Montiel-Ponsoda, Lynx partner from UPM, has been accepted! The workshop is called International Workshop on Artificial Intelligence and Big Data Technologies for Legal Documents (AI4LEGAL) and it is also being co-organised by Manolis Koubarakis (University of Athens), Grigoris Antoniou (University of Huddersfield), Guido Governatori (Data 61 CSIRO) and Yoshinobu Kano (Shizuoka University). 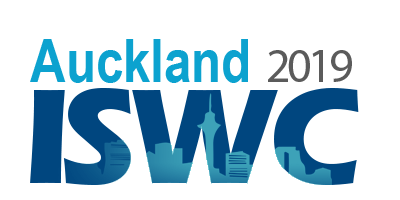 AI4LEGAL will be held during the International Semantic Web Conference (26th-30th October 2019) in Auckland, New Zealand. See website for more details. During this week, several collaborators of Lynx initiative are staying at UPM's facilities in Cercedilla to work in the different packages of the project. This "coding sprint week" started on Monday and will be finished on Friday, 1st of March. Representatives of Semantic Web Company, Openlaws, DFKI, Tilde, K Dictionaries, Alpenite, Universidad de Zaragoza and Universidad Politécnica de Madrid are joining efforts to take the most of these days and reach consistent results. 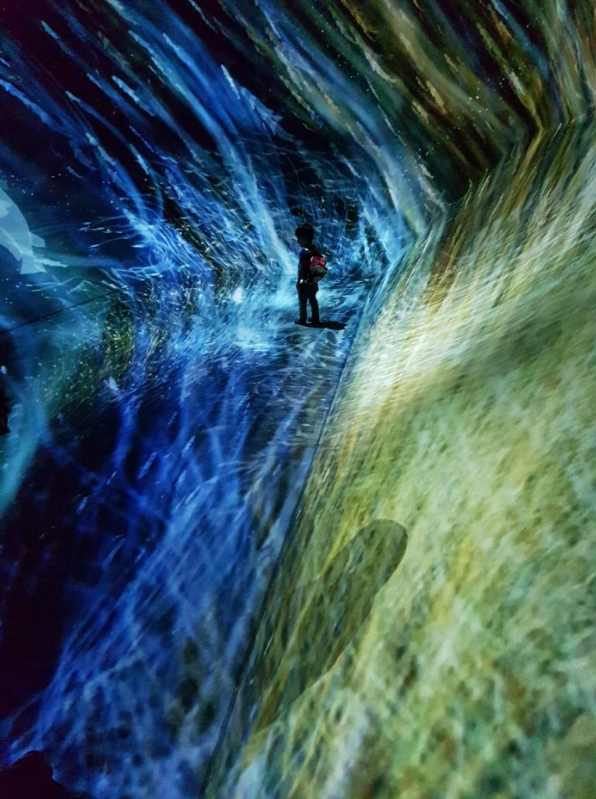 CodeX, the Stanford Group of Legal Informatics, will be attending the IRIS conference that takes place in Salzburg, during the 21st-23rd of February. Partners of Lynx Consortium will present the project to this group on Thursday 21st. 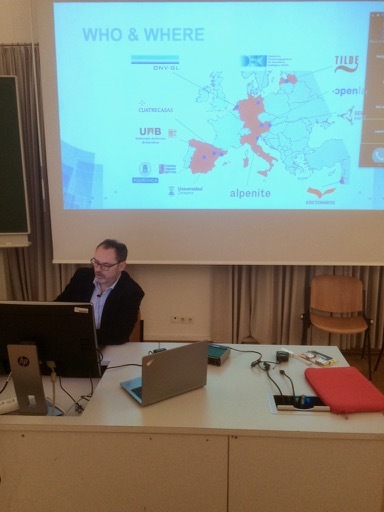 Christian Saegeder from Openlaws attended the CodeX workshop within IRIS conference celebrated last week (21st-23rd of February) in Salzburg, where he presented Lynx initiative for multijurisdictional legal compliance. 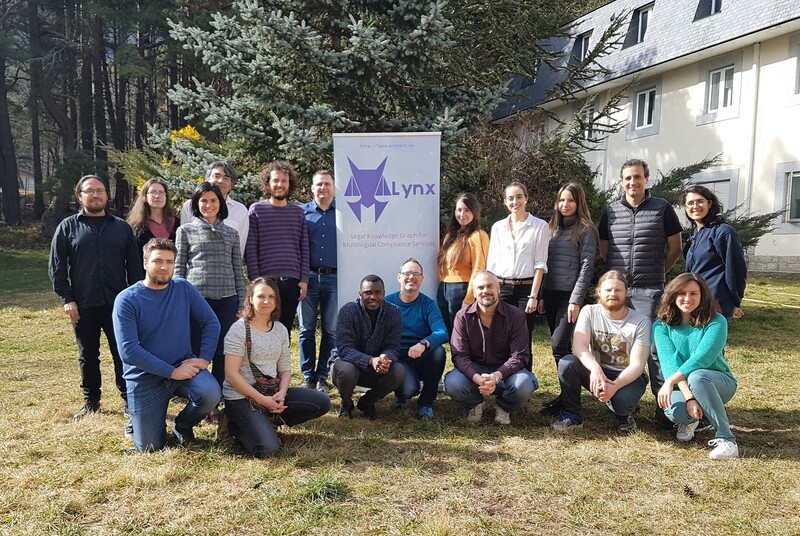 The next face-to-face plenary meeting of Lynx project will be celebrated in Barcelona during the 29th and 30th of April. The major part of Lynx Consortium is expected to participate to discuss future steps in the project. More details about the venue and agenda will be published soon.